Welcome to the UF/IFAS Wetlands Extension Web site. 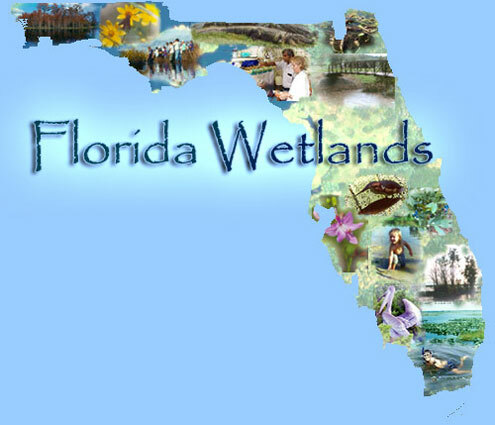 The goal of this site is to provide you with a better understanding of wetlands and wetland related issues in Florida. Learn all about wetlands and locate a wetland near you to visit. Find out about your county's wetland resources, read the latest wetlands headlines, or learn about current research findings and ongoing investigations. Educators will enjoy our teaching tools area to get new ideas on how to present and understand the fundamental processes at work in wetlands. We hope you find what you are looking for, if not contact us for more assistance.